DeGrandis Automotive Center located in Malvern, PA will help you with all your automotive needs! That’s because at DeGrandis Automotive, our customers come first. No matter how small, or how big the problem is, we’ll give it the special attention you have been looking for. 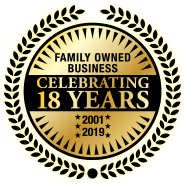 And as a family owned and operated business, we understand how important it is to do things right. We care about your safety and want to make sure we provide the best maintenance possible to everyone who walks through our doors. 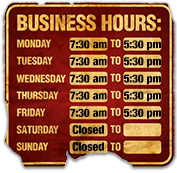 That’s why we offer friendly and efficient service – and pay complete attention to detail. We have state-of-the-art equipment, which enables us to work on all makes and models. And we even specialize in European makes and models. Come see the difference at DeGrandis Automotive. 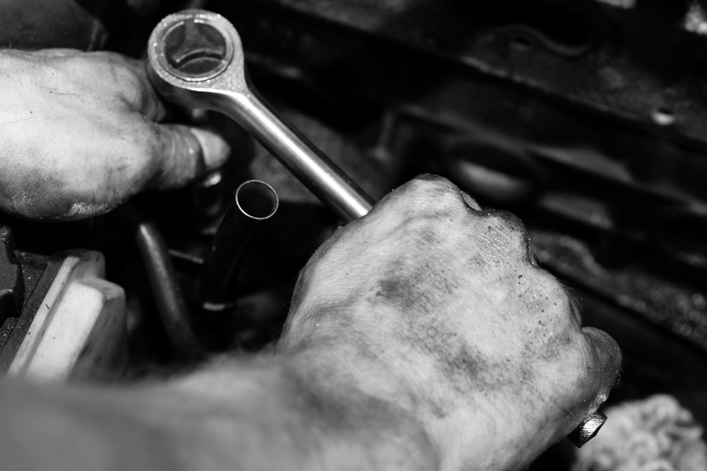 We are your auto team serving the Malvern community since 2001.